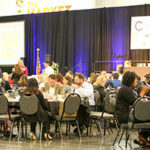 The Manufacturers’ Council was originally started in 2001 when six manufacturing firms came together to train their maintenance employees to improve their skill base. 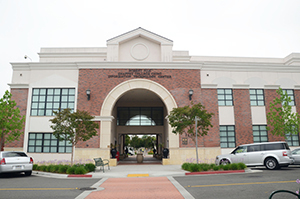 They worked with Chaffey College, San Bernardino Community College District and the San Bernardino County Workforce Investment Board, to secure funding for training equipment and instruction costs. 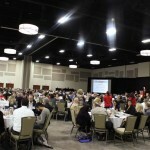 Unfortunately, due to changes in the economy, the employers and programs fell apart after one year. 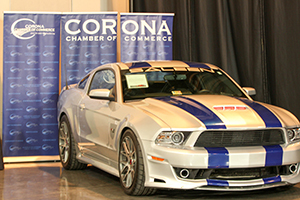 In 2005, the Manufacturer’s Council of the Inland Empire (MCIE) was reborn. 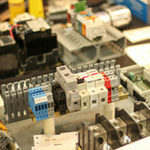 There were 15 manufacturers, including many from the original council, who came together to talk about the common need to develop employees for high paying advanced manufacturing positions. 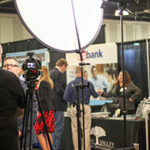 Chaffey College spearheaded this effort when it identified manufacturing as a growing area in employment in the Inland Empire. 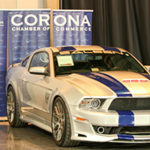 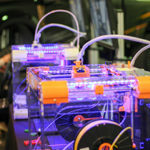 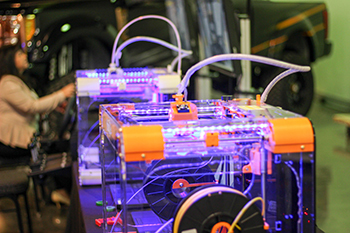 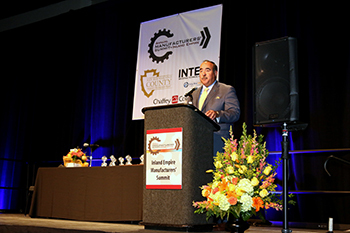 Over the last eight years, the Manufacturers’ Council has grown to 50 manufacturers and implemented nine new programs ranging from 8 hours to 460 hours in duration through the collaboration with Chaffey College, San Bernardino Community College District and the San Bernardino County Workforce Investment Board. 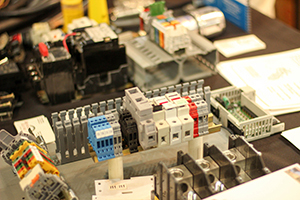 The programs which provide training to hundreds of manufacturing and distribution firms in the region include: Intermediate and Advanced Electrical and Mechanical Craft Development, Welding Training, Entry Level Manufacturing Skills Training, Management Training, Microsoft Program Training, and Lean Manufacturing/5S Training. 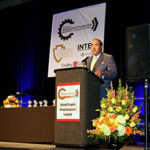 In an effort to educate Manufacturers’ on current and future challenges, recognize outstanding innovative manufacturers in the Inland Empire, and showcase the variety of manufacturers’ in the Inland Empire, the Council sponsored the first annual MCIE Summit in February 2012. 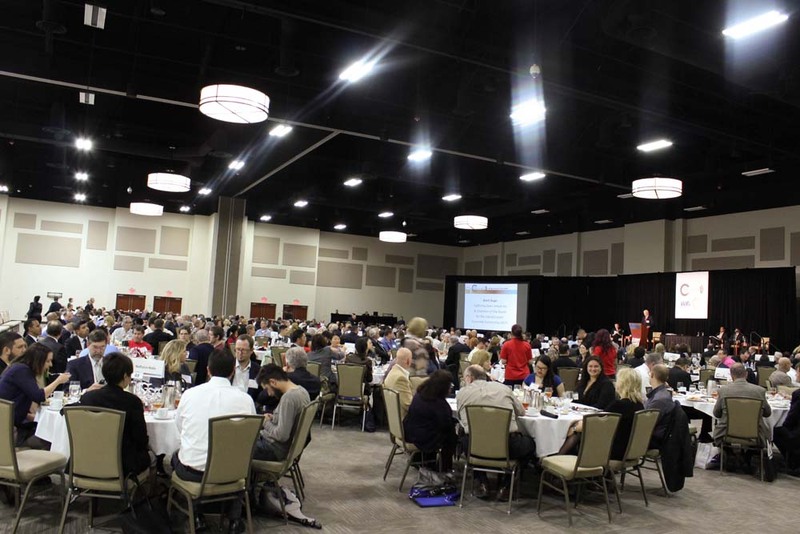 The first event had 250 attendees. 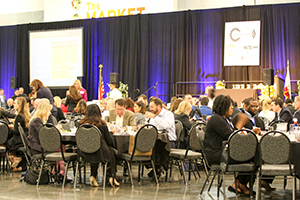 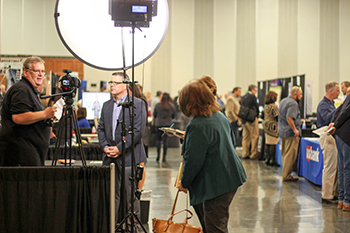 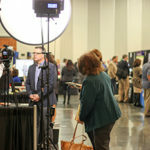 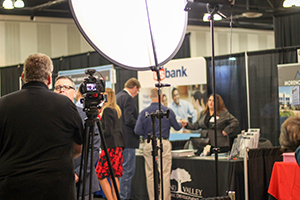 Since the first Summit event, we have grown the event to over 500 attendees and 45 sponsors.